When it comes to large format printing, it’s tough to find a company that will do it better than SpeedPro Imaging. Our studio in St. Louis, MO, is a veteran-owned and -operated small business, and our creative team has 25 years of combined experience in the graphics, marketing, and print industries. We’re on a mission to get local businesses noticed in a big way, and client satisfaction is the driving force that motivates us. Being heavily involved in multiple area Chambers of Commerce, studio owner Randall Higgins is committed to promoting businesses in the local community. We focus on helping our clients solidify their brands and market their products and services more effectively. Our team works with everyone from marketing firms and event planners to nonprofit organizations. 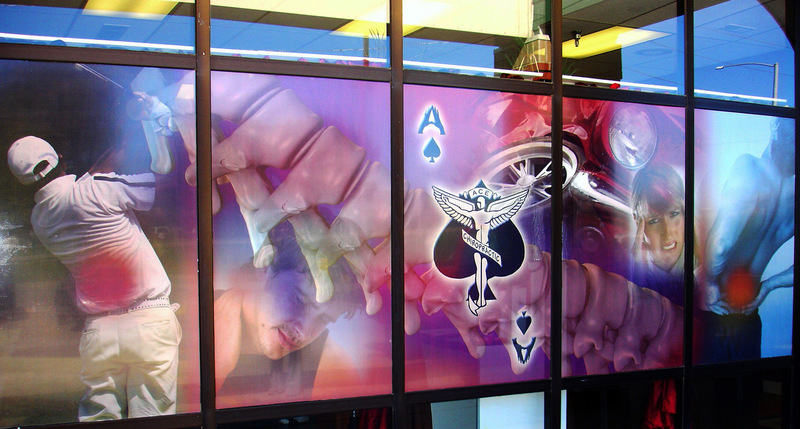 Large format printing from SpeedPro can offer you a unique way to get your products or services noticed. Our studio is located just off Interstate 55 at Lindbergh Boulevard to serve clients in St. Louis and the cities of Columbia, Springfield, MO, and Springfield, IL. Contact us to arrange a personal consultation about your printing needs.